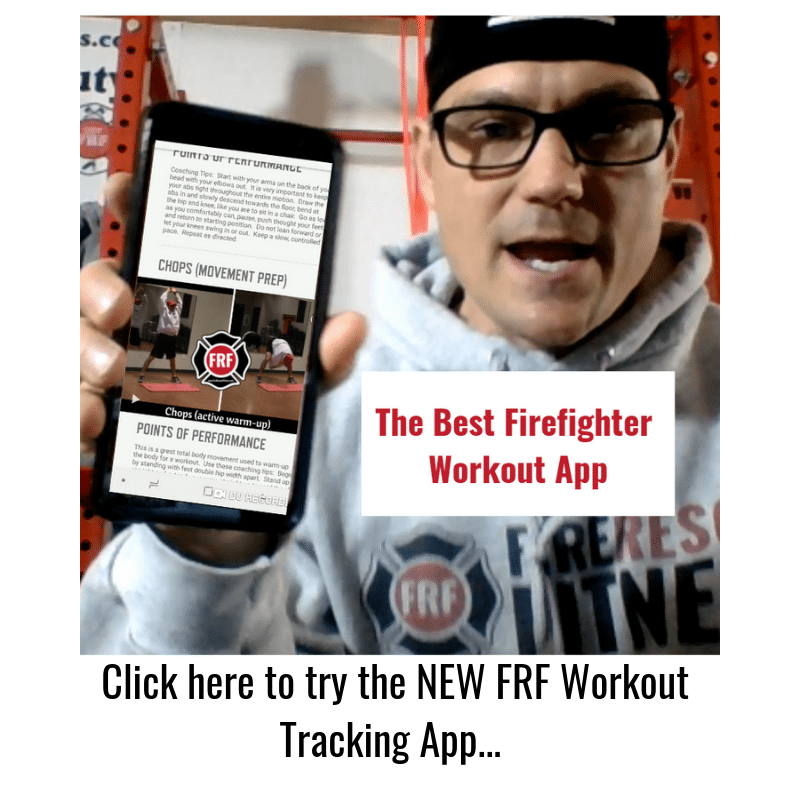 Firefighter Fitness– Is CrossFit it? The Cons. 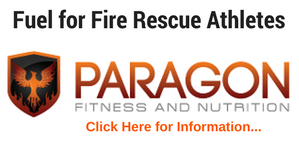 Last week I posted about the “pros” of using CrossFit for Firefighter fitness. I recieved some great emails and comments on that post, please keep them coming. Today, I wanted to post the cons of CrossFit. So here we go. 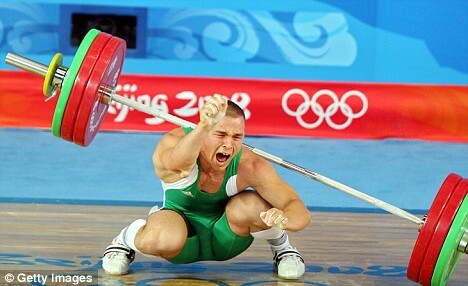 The use/misuse of Olympic lifts – One of the CrossFit Foundations places a heavy emphasis on Olympic Weightlifting because of their unique ability to develop an athletes’ explosive power, control of external objects, and mastery of critical motor recruitment patterns. And yet, the workout for June 29, 2011 included a set of 50 push presses. This is a little contradicting to the above statment. You do 50 reps for endurance, but the point that CrossFit makes is that Olympic lifting should be explosive power. Olympic lifts can also be fairly complex, so if the goal (which it is of CrossFit) is to get in, get sweaty, and get out, how much time do you think is dedicated to instruction in proper technique? They just tell people to perform potentially dangerous exercises as fast as they can as many times as they can and if they puke they can get a Pukey the Clown t-shirt (not kidding about the t-shirts). Seemingly random programming– The workouts of the day bounce around in a seemingly random fashion. Per strength coach Alwyn Cosgrove: “Another one was 30 muscle-ups. And if you can’t do muscle-ups, do 120 pull-ups and 120 dips. It’s just random; it makes no physiological sense. Two days later the program was five sets of five in the push jerk with max loads. That’s not looking too healthy for the shoulder joint if you just did 120 dips 48 hours ago….hello injury. Lack of Progression– Due to the never repeating nature of the WOD (workout of the day) programming, it is difficult, if not impossible to track progress in major lifts. How do I know my strength or speed is improving if I never repeat a protocol? Most strength coaches and trainers agree that some form of measurable progressive overload is crucial. If you are constantly confusing muscles, they don’t learn how to adapt. Difficult to Personalize–CrossFit claims its workouts are highly personalize-able, the resources for people unable to perform the standard WOD are slim. In fact, the Crossfit FAQ explicitly states that only those with “exposure to Olympic weightlifting, powerlifting, and gymnastics” should attempt the WOD right away. They claim to cater to “all fitness levels” but only the ones that have experience. No single workout of the day could possibly address the needs of all (or even most) people effectively or safely. Overall CrossFit Program is Not Balanced – I know that there are some CrossFit die-hards out there that will insist it is. The reason why it is so important to train the muscles of the body in a balanced way is mainly to prevent injury. Another plus with balanced muscular training is symmetry and proper posture. This cons ties in with the random programming, because the workouts are “random” there is no way to insure that muscle groups are being challenged in a balanced manner. Injuries most often occur as a result of a muscular imbalance in a part of the body that is being called upon to produce great force. The “weak link” gives. That’s why sports trainers pay great attention to training the opposing muscles of an athlete’s main movement. High Risk of Injury – The job or a trainer is to keep the risk of injury as low as possible while achieving the greatest gains possible. This is a constant balancing act. It may not matter how good a CrossFit is, they can’t stay on top of everyone’s technique and form. Plus, different people have different issues that get in the way of proper form. CrossFit Certification–Someone with no training background and experience can do a weekend CrossFit certification and suddenly be “qualified” to develop and put people through workouts. You may be able to say that for some personal training certifications also but I don’t think those certifications preach the high use of Olympic Lifting techniques. Technique is often sacrificed– Competing to achieve personal records in number of reps or load at any cost can sometimes kick proper mechanics out the door. CrossFit preaches on constantly improving yourself well if you did one exercise for 7 good reps and one bad one, the next time your apt to do 7 good reps and two bad ones. This is not an all-encompassing list of the pros and cons of the program, I know that I missed some. 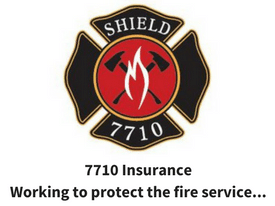 I’m not going to get into whether or not I find it valuable for all firefighters…that post will come shortly. For now, absorb these pros and cons and of course make some comments. I welcome all comments and emails with open arms and an open mind.